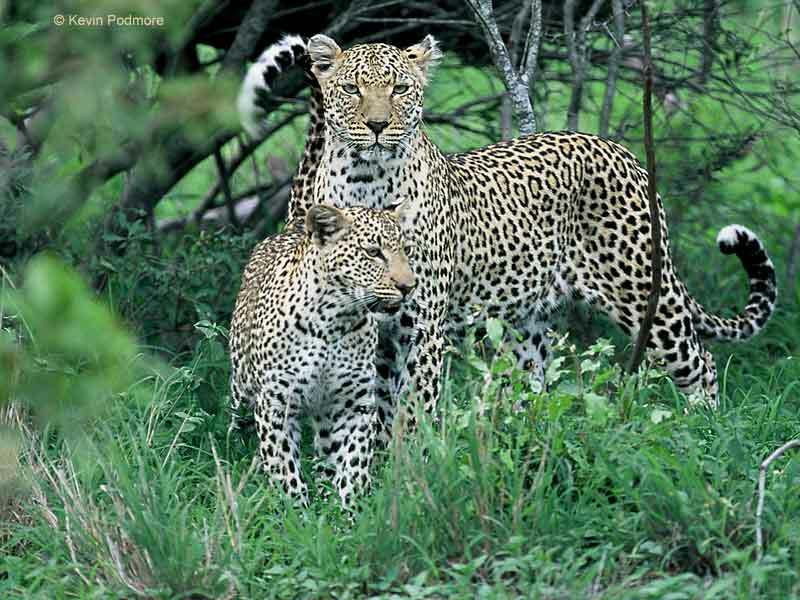 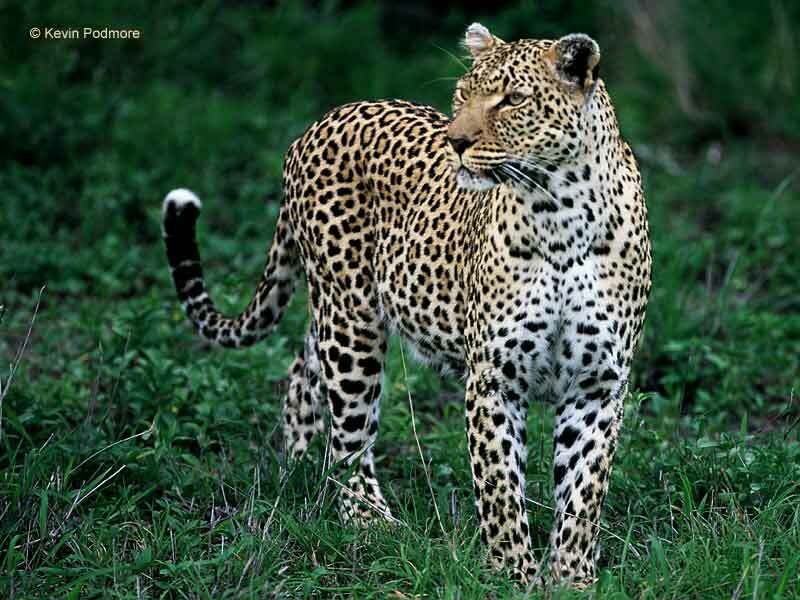 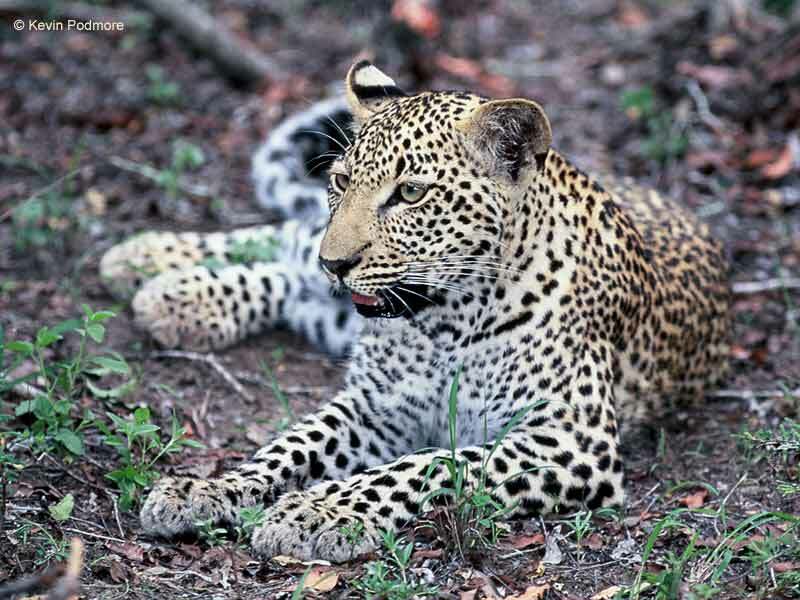 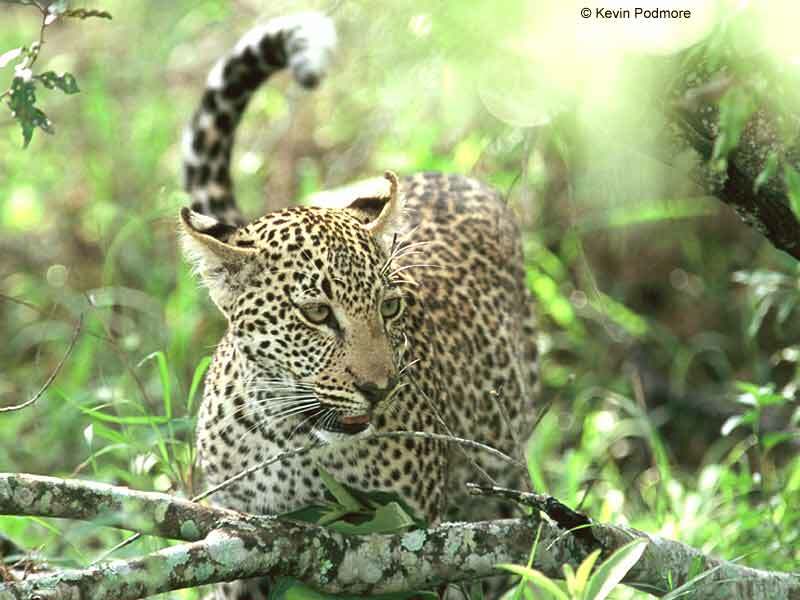 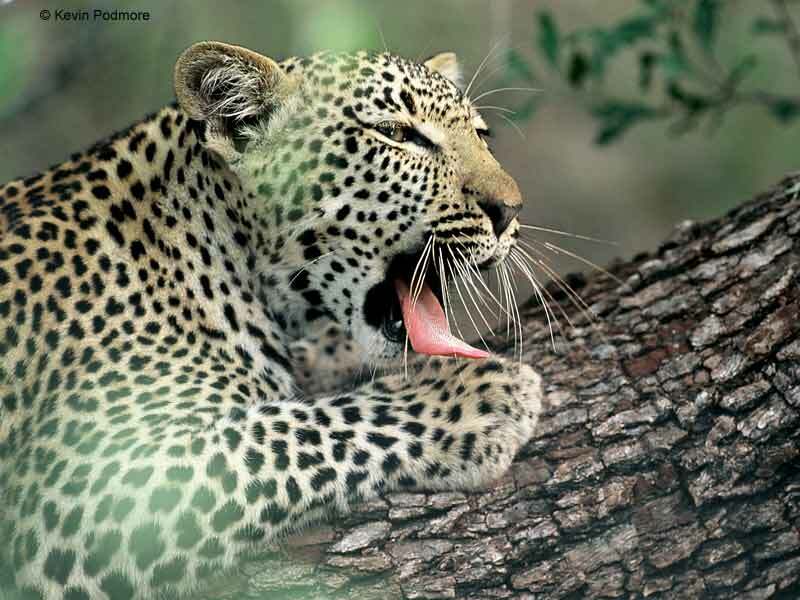 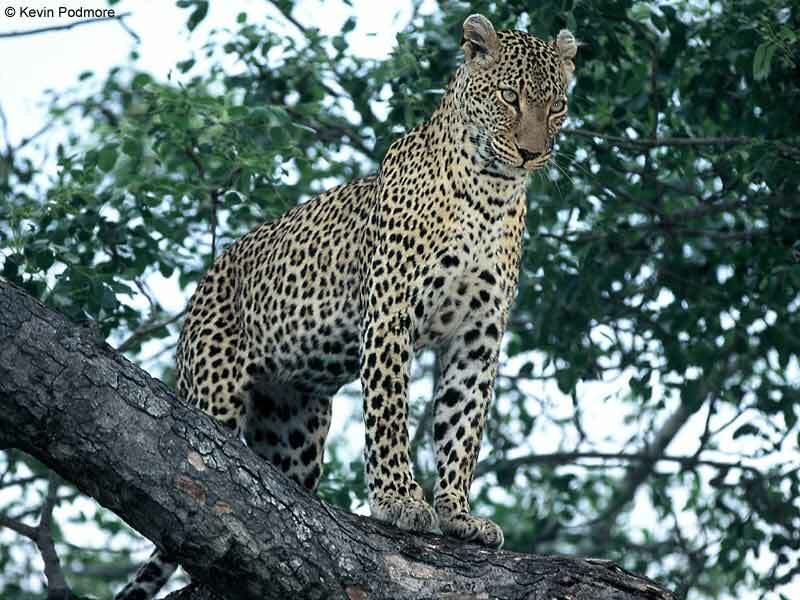 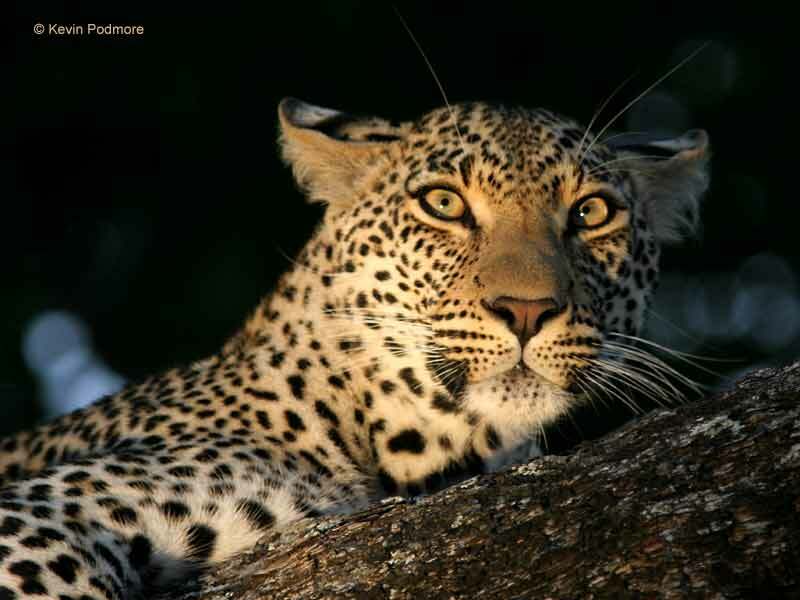 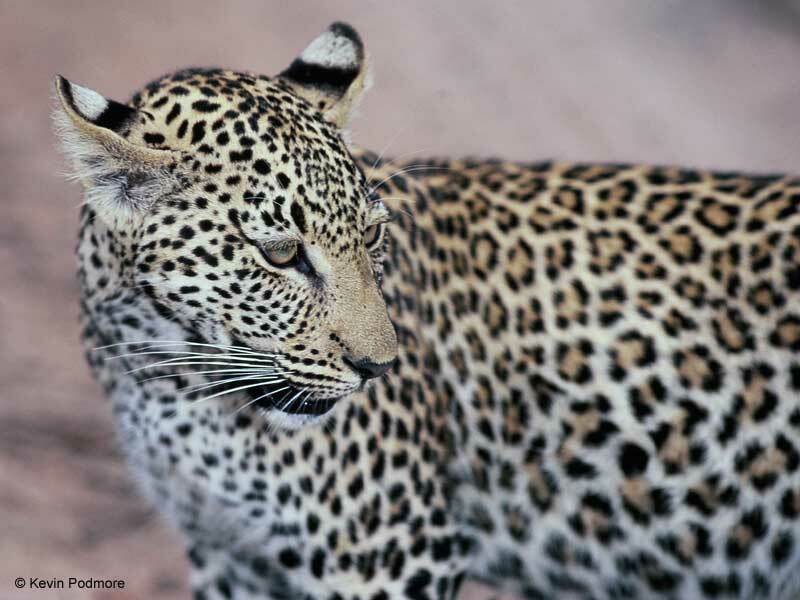 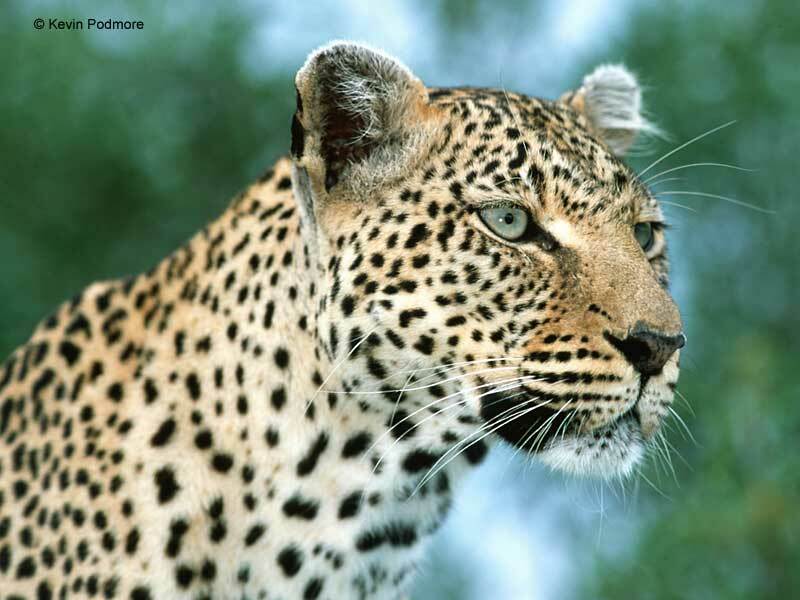 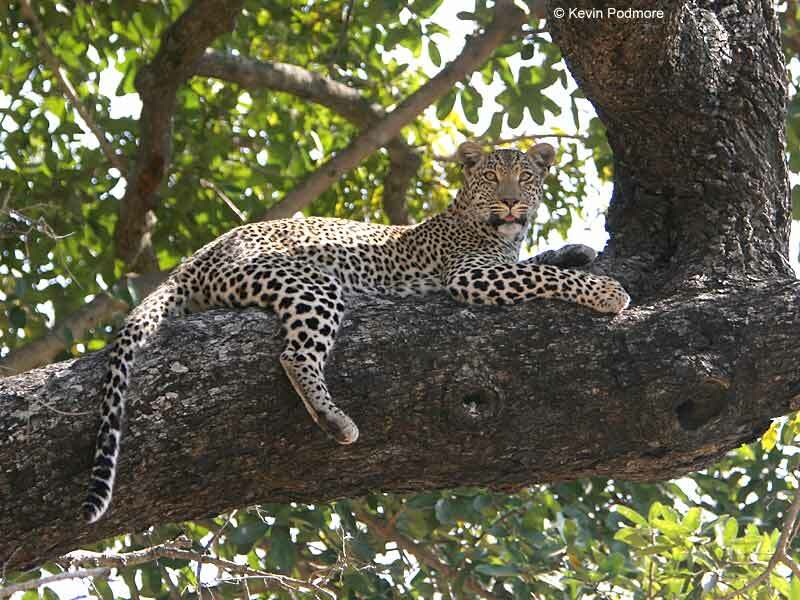 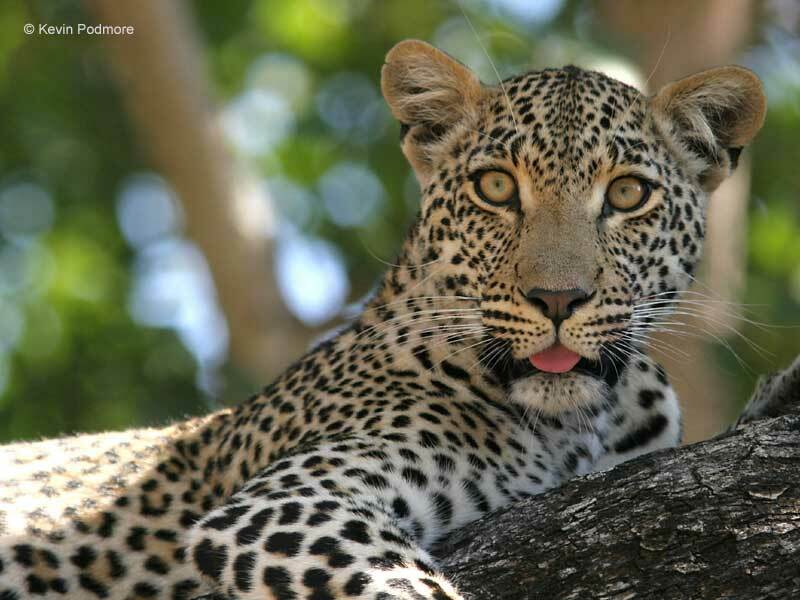 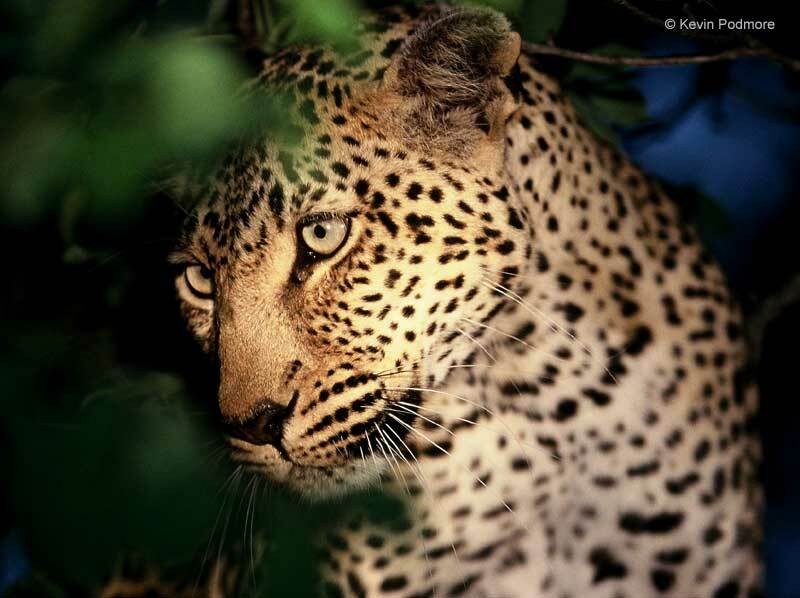 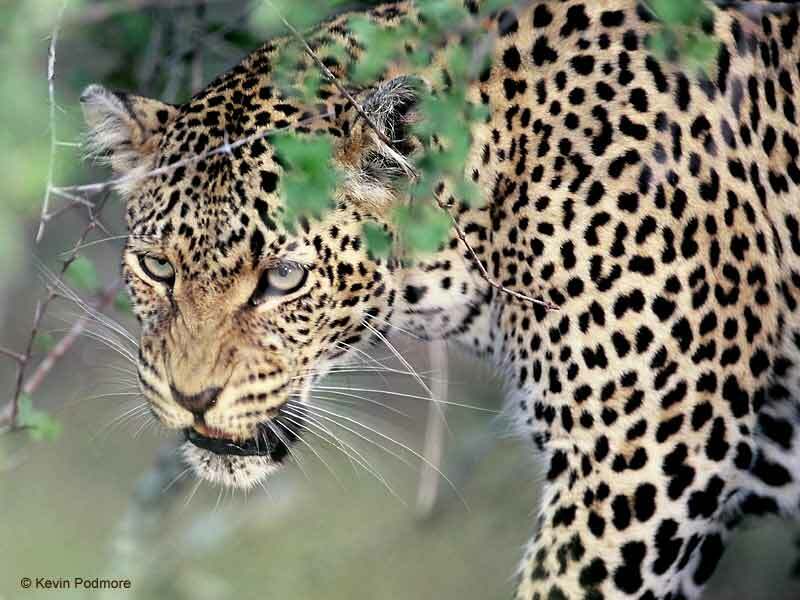 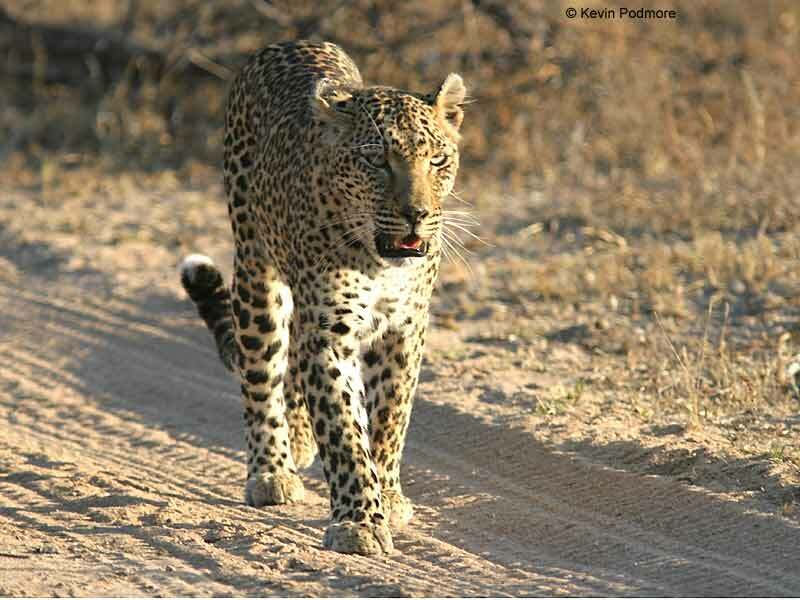 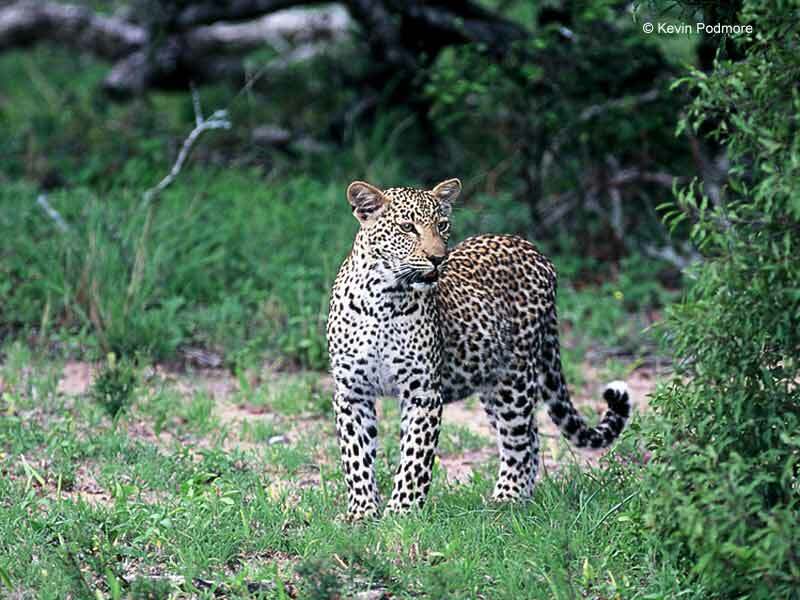 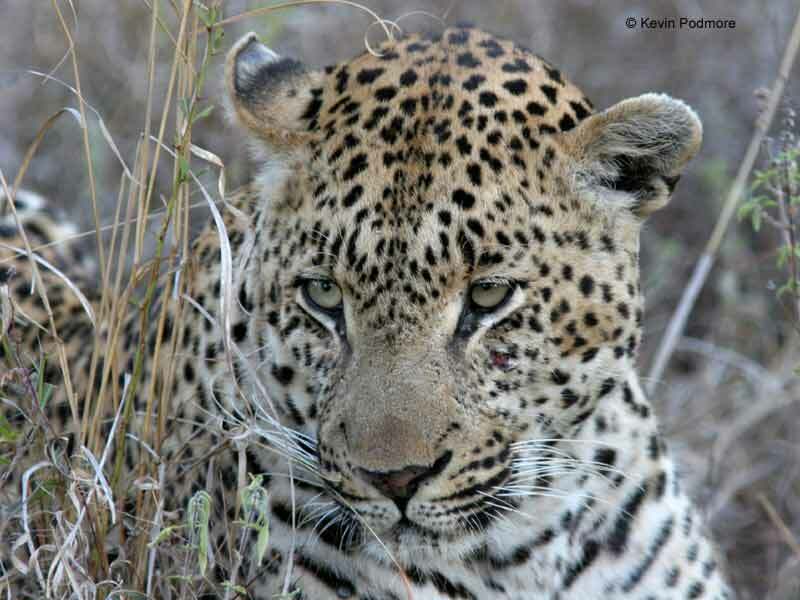 All the leopard photos on this page are courtesy of long-time friend and wildlife mentor, Kevin Podmore. 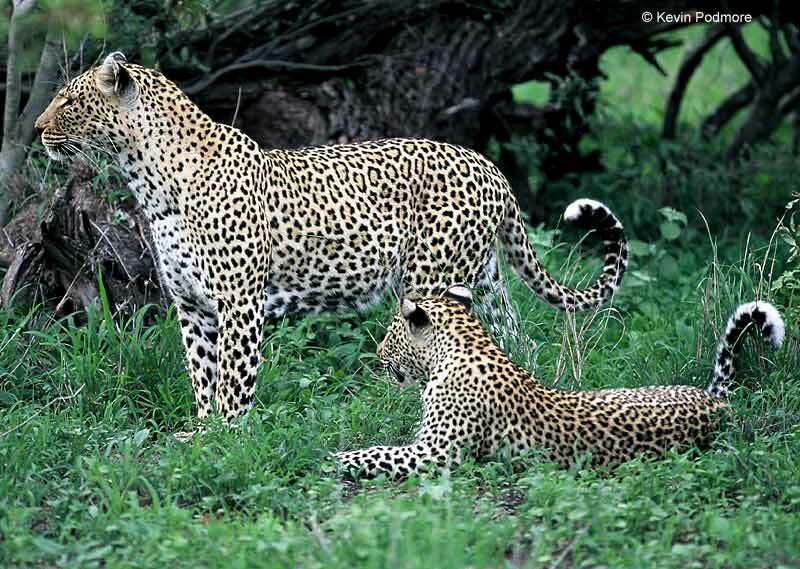 They were taken at Elephant Plains Game Lodge, a small, family-run operation in the Sabi Sand Game Reserve that has a well-deserved reputation as one of the premier leopard areas in the world, with tariffs that make it accessible to more than just the mega-rich. 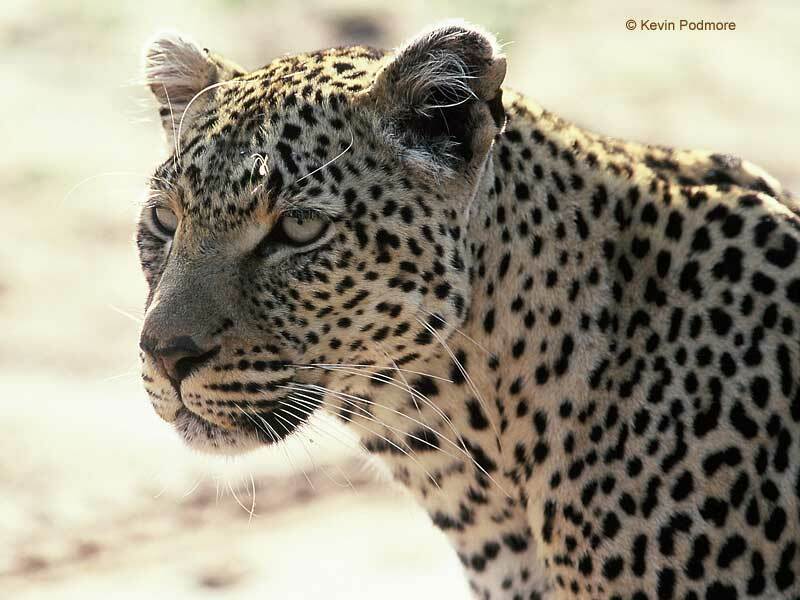 See also Leopard Information for more about leopards and leopard behavior.